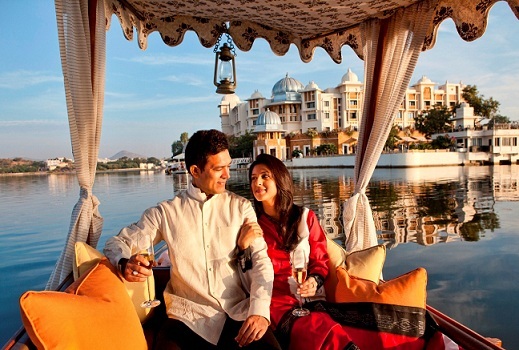 Udaipur is literally world-acclaimed for it being the most romantic city in the world. A bucket full of heritage sites perfectly amalgamating in the modern charm is something that fills your heart with love. But somewhere, we all are through with the overrated Valentine’s plans, aren’t we? So here we bring to you a bunch of some amazing things that you can do with your partner this valentine’s day which will heat up your romance to a whole new level. Thank us later! As cliché as it may sound, surprises are the most exciting thing for both you and your partner. The priceless reaction of your partner after watching the surprise will keep your enthusiasm boosted for the entire day. 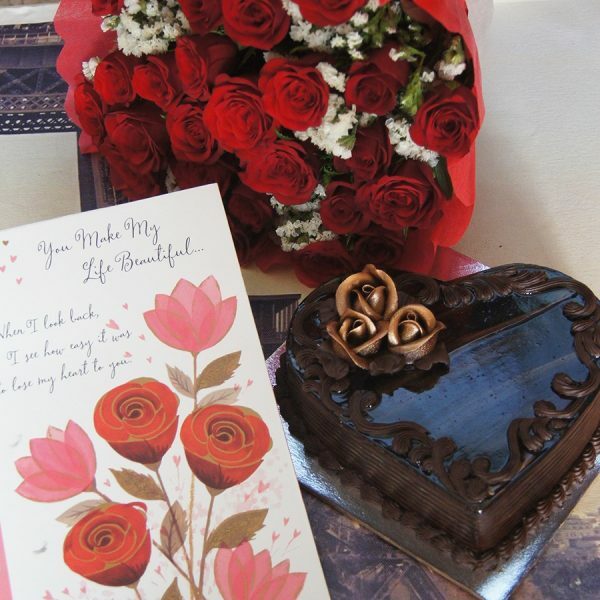 And if you are confused about what can be the gift then we suggest you go for a Valentine’s Day special cake and flowers from Book A Surprise delivered at your place right at 12 midnight. This will be the perfect start of your special day. When was the last time you went for a nice and cozy long drive with your partner? I am guessing a long time back? So, now it’s time to seize the day by going on a sunny long drive with your darling. I am sure he/she shall be more than happy to spend quality time where you can talk about all the things you never got time to. Thinking where to head during this drive? 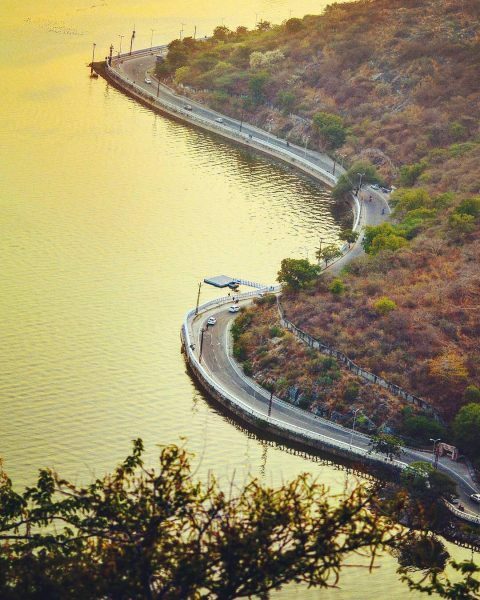 Click here to read about the best long drive roads in Udaipur. A stupefying boat ride on the shimmering Lake Pichola can disappoint no one. This romantic affair will begin from the banks of the Lake Pichola. It will be a 60-minute ride from where you can either choose to dine at one of the luxurious places or simply take pleasure in absorbing the stunning architecture of the palace. The normal boat will take in a number of passengers and will cost you Rs. 500 for an adult and Rs. 200 for a child. Or in case you want a luxurious experience, then you can charter a boat which holds up 7 people in total and will cost you Rs. 4000. There’s absolutely nothing more magical than the witnessing the sunset with your special someone. 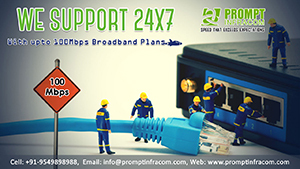 And don’t you worry about the place to do that because we have got it all covered. 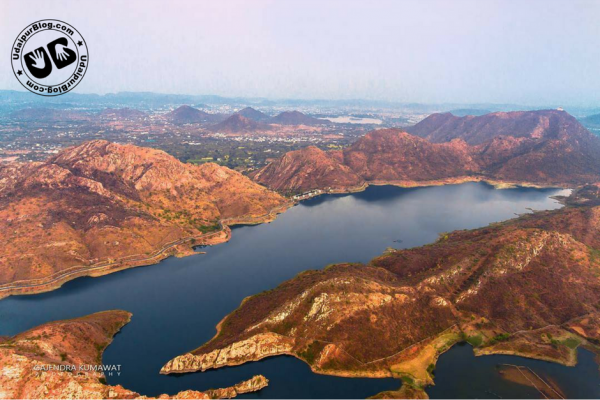 The all new panoramic hotspot of Udaipur, Bahubali Hill will give you an unforgettable view of Lake Badi while you simply soak in the alluring sunset. The way of a man’s heart is through his stomach and so does a woman’s. So it will be an absolutely great idea to go out on a dinner date with a lake view and your partner by your side. 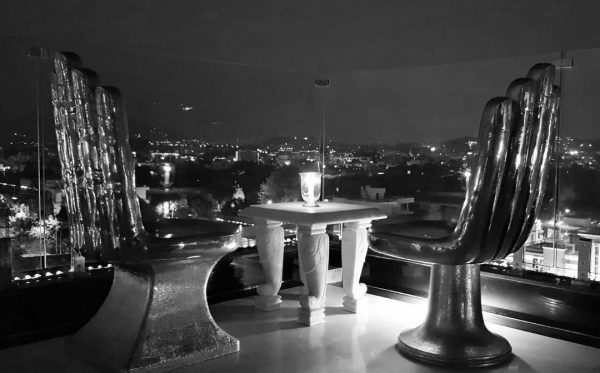 You can get a striking view of the city as well as Lake Pichola at Sun n Moon Café and Restaurant or if you are looking for luxurious dining, head out straight towards Enigma Restaurant and Lounge. Looking for some exciting discounts? Keep a UB Life Card handy for some amazing deals on both the above restaurant along with many others. If you are not one of those lovey-dovey couples, then adventure should be the perfect escapade for you. And now that you are seeking the same, we have a place for you. 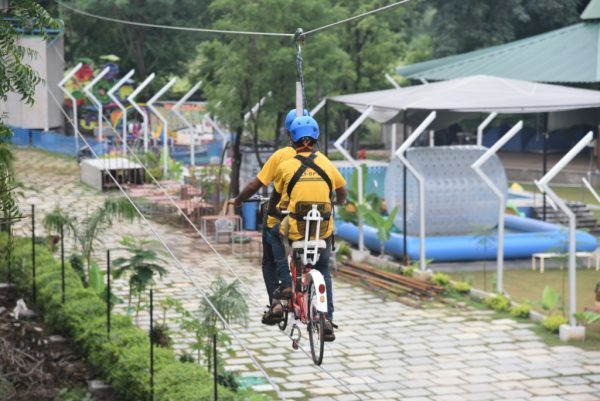 The Jalsa Food and Adventure Hub situated near Shilpgram have numerous adventure sports such as zip line, zip cycle, rocket ejector, wall climbing, water roller, bull ride, peddle boats and a lot more. A memorable time is definitely guaranteed while you are there. You can also go for the zip line at Valley of flowers at the Chirwa Ghat. 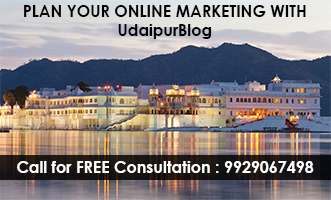 Done with the places in Udaipur? It’s time for a getaway. The beautiful city of Udaipur itself is surrounded by a bunch of stunning architectural places perfect for a quick getaway. 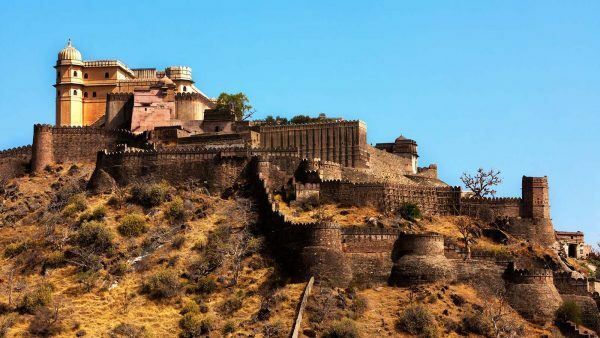 Want a list of places near Udaipur? Click here.